Envelope Template – 131+ Free Printable Word, PDF, PSD, Indesign Format Download! We are moving towards paperless working, but still there is no match for sending a message wrapped in an envelope. Most of the envelope designs PSD are prefabricated with varied sizes and shapes. 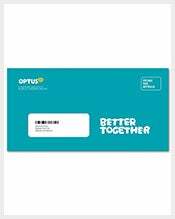 Free printing envelope templates come with all the basic features, whereas colours and graphics can be changed in certain premium options. You can use varies designs and clip arts from these top class templates. The size can be scaled up and down as per requirement and final print taken. 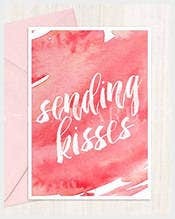 When it comes to sending message you can also develop your own personalized postcards by using blank postcard template. 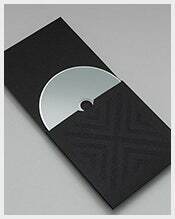 Using a CD envelope will help you keep your CDs safe and secure. 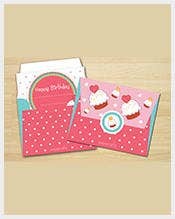 You can now get amazing templates from the collection of CD envelope templates present at this website. The premium designs of these templates like the jewel case tray and jewel case booklet designs are sure to satisfy you. 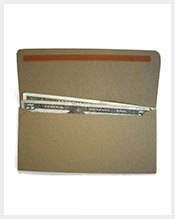 Buy these CD envelope templates for free and store your CDs properly(11+ CD Envelope Templates). 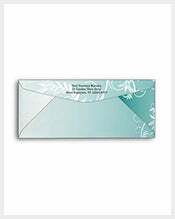 Get the best wedding card envelope templates designs from this website. You get a variety of colour and design options from antique to grey. Also you will get customised insides where you can add a small message which will look really attractive. 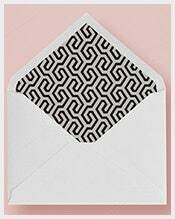 Go for these amazing wedding card envelope templates which are free and easy to use. 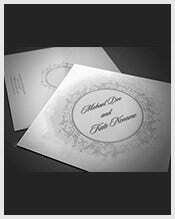 The premium template designs will bring a smile to your face(20+ Wedding Card Envelope Templates). Giving someone a check or a gift card can be very impersonal if you do not have a good envelope to put it in. With these premium gift card envelope templates you can do just that. 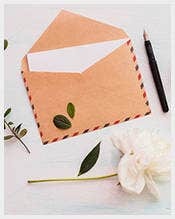 Add a bit of uniqueness to the gift with personalised messages which you can write on the top of the envelope which the receiver will cherish greatly. These templates are totally free and look very attractive. 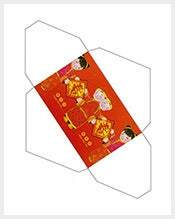 You can even decide on the shape of the flap which you want on the envelope (10+ Gift Card Envelope Templates). a2 envelopes tend to be a bit small with being just a little t bigger than the mini—lope. 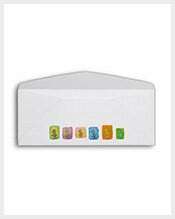 a2 envelopes are perfect for you to give someone any small invitation card or money. You can get premium a2 envelope templates here, for free. These are extremely useful and can be printed easily (13+ Beautiful A2 Envelope Templates). 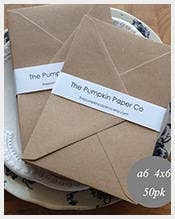 When you have to give someone a small visiting card or a special note, these small envelope templates will come in real handy. These are compact and the design is really presentable making it look very corporate yet stylish. You can check out these premium small envelope templates offered for free at this website. They are the best small envelope templates you will find (9+ Small Envelope Templates). 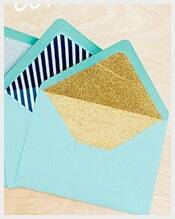 Create stunning envelope liners with these free templates. 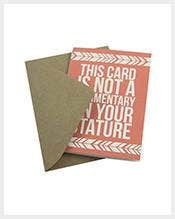 These templates will help you make amazingly attractive envelopes suitable for any occasion. 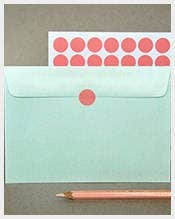 These are especially perfect for when you are making a gift envelope. 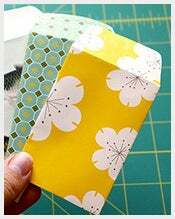 The colours and patterns which you will find with these premium envelope liner templates are awesome as well (8+ Envelope Liner Templates). 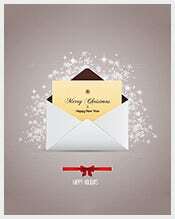 The A7 envelopes or the 5×7 envelopes are generally used to give greeting cards. 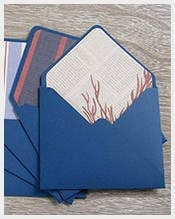 They are of the perfect size which is perfect for storing greeting cards. 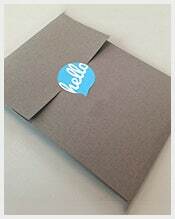 You can find premium templates from this website which will help you to create stunning 5×7 envelope template. 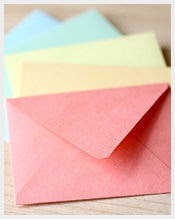 Include personalised messages in these envelopes as well when you print them to make them really special. 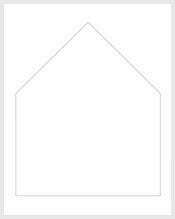 Also these templates are totally free for download (8+ 5×7 Envelope Templates). 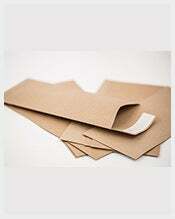 The 4×6 envelopes are perfect for mailing letters or snail mail. Although letters are nowadays becoming obsolete but there is still a certain charm about a personalised letter. These templates will provide you with stunning envelope design options with different patterns and colours. Other than that these premium 4×6 envelope templates are totally free. 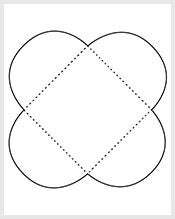 Just download them from this website and print them out (9+ 4×6 Envelope Templates). 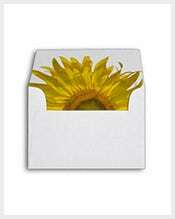 The a7 envelopes can be used in a variety of ways from giving greeting cards to letters. 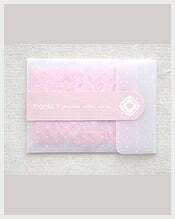 These envelopes are the standard size which fits any greeting card you buy. 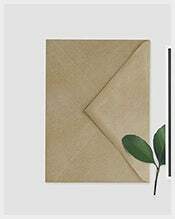 You can find premium designs of these envelopes with the amazing a7 envelope template available for free at this website. 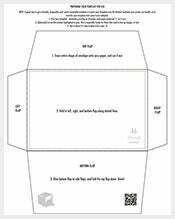 Just download them and print them out (11+ A7 Envelope Templates). 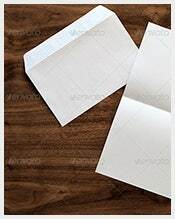 When you have to send any new plans or documents to your superiors or anyone in the office it is advisable you use an envelope and with these business envelope templates you can do just that. These templates will provide you with a simple envelope of standard size perfect for sending any documents. These mono coloured envelope templates are perfect for any office purpose. Download these for free from this website and just print them out (12+ Business Envelope Templates). The money envelope templates are a bit different looking from standard envelopes with these being long and mono coloured. 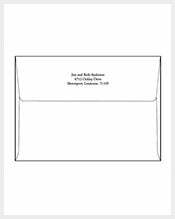 Print out these envelopes easily using the money envelope templates. You can find them for free when you download them from this site. These premium templates are perfect for sending cheques or even cash to anyone (8+ Money Envelope Templates). 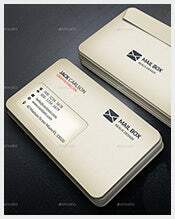 Letter envelop templates can be found of various sizes since there are no hard and fast rule of which size it should be but mostly the size used is 4×6. These templates will help you create stunning envelopes designed to give that personalised touch to your mail. 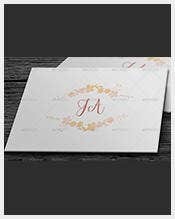 Add the name and address on these premium envelope with stunning calligraphy. Download these free templates and print them out (13+ Letter Envelope Templates). An envelope is needed for many reasons. 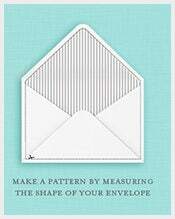 Doesn’t matter if you are sending greeting cards or professional documents; an envelope is a mark of professionalism and also sets a personal touch to the letter if you add a specialised message of the flap of the envelope. 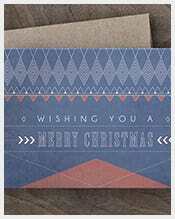 You can download many free envelope templates which is just perfect for sending any cards or cheques. Get different shapes and designs with these premium designs. 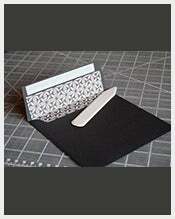 Learn how to create an envelope easily with the help of this website. The tedious task of starting things from scratch is over now. 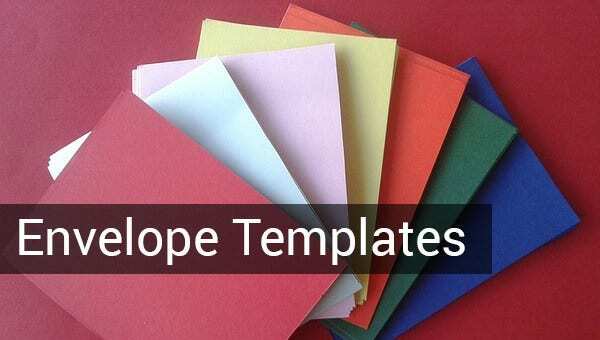 Download envelope templates to come up with pleasing envelope within no time. You can use a single design format on your envelope, letter head and business card. This will give a unanimous professional look. 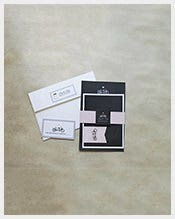 These templates can also be used to send household invitations, wherein they provide multi-colour option to choose from. These templates are 100% scalable, this means you just have to take the printout and cut it and fold it to make the envelope.